Click Here to Begin Slideshow Welcome to part 3 of our giant 88 restoration, maintenance and performance-tip series for GM musclecars. As we pointed out in the first and second parts of the series, some of these tips were generated by finding a better, easier way of doing things. 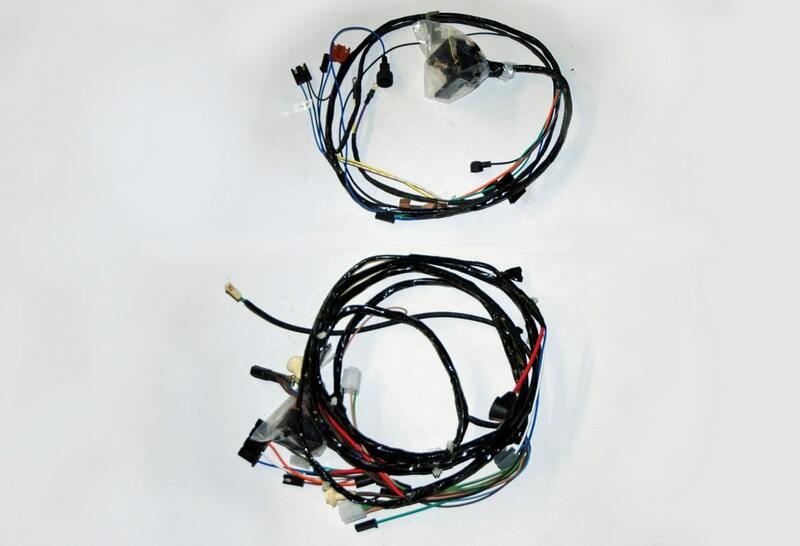 Some of the tips will also show you what’s available for tough-to-find musclecar parts. As these cars age, the chance of finding new old stock or very nice used parts is diminishing rapidly. Fortunately, our pals at Classic Industries (18460 Gothard Street, Huntington Beach, CA 92647; PH: 800-854-1280; Website: www.classicindustries.com) have stepped up to manufacture and/or distribute many of those impossible-to-find products. Check out our third tip session and don’t forget to point your browser to these pages down the road. There are plenty of tips to come. Welcome to part 3 of our giant 88 restoration, maintenance and performance-tip series for GM musclecars. As we pointed out in the first and second parts of the series, some of these tips were generated by finding a better, easier way of doing things. Some of the tips will also show you what’s available for tough-to-find musclecar parts. As these cars age, the chance of finding new old stock or very nice used parts is diminishing rapidly. Fortunately, our pals at Classic Industries (18460 Gothard Street, Huntington Beach, CA 92647; PH: 800-854-1280; Website: www.classicindustries.com) have stepped up to manufacture and/or distribute many of those impossible-to-find products. Check out our third tip session and don’t forget to point your browser to these pages down the road. There are plenty of tips to come. 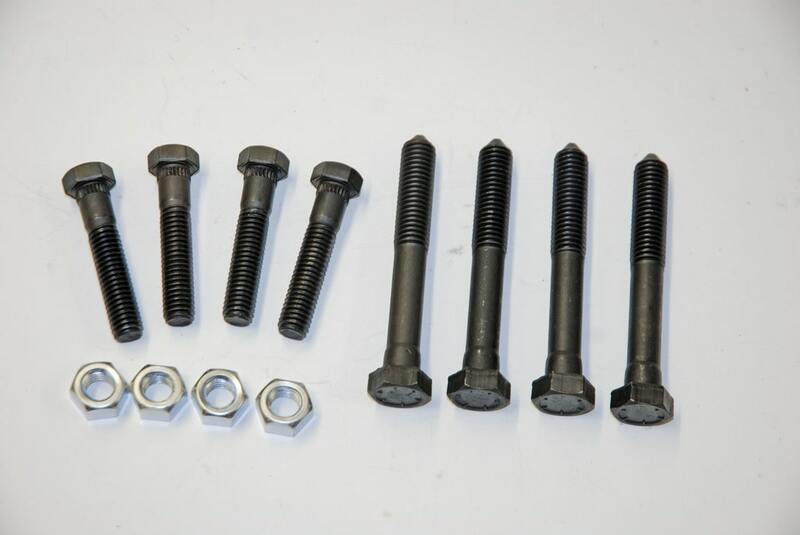 We’ve mentioned hard-to-find bits before, and here are some more good examples: These are the correct upper & lower control arm bolts used on early Camaros and Novas. Note how the upper bolts have serrations on them so that they lock in place. The lower bolts have tapered easy-start noses on the threads too. Brake bleeders always rust. That’s a given. If you’re fortunate enough to get all four loose, spend a few bucks and replace them with new jobs. 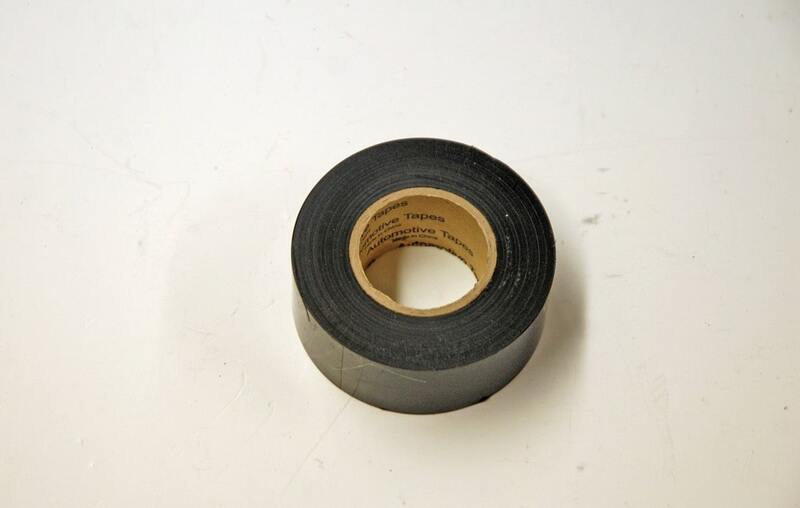 Some folks even use Teflon tape on the threads (with care – you really don’t want to contaminate the system). The idea behind this is to keep the threads from seizing until the next brake job. If you ever have to open up factory wiring harness, you’ll most likely discover something: The tape that wraps the harness isn’t really tape. There is no sticky side. Instead, the harness is wrapped by overlaying tape-like vinyl and in many cases; the end is simply terminated by tying a knot in it. Classic Industries supplied this example. Have you ever encountered this situation? Every time you put in a new fuse, it blows before you have a chance to figure out where the short is. If this happens to you, try this: Attach two wire leads (alligator clips work) to the fuse panel (fuse location in question). 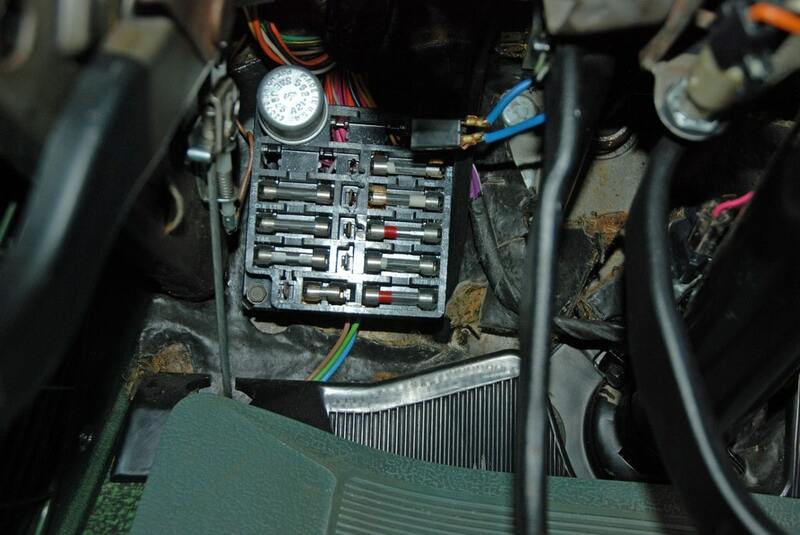 Next, hook up the contacts to a spare turn signal flasher. The flasher won’t burn out. Instead, it will click on and off, which will give you a chance to track down the real short culprit (typically a bare wire somewhere in the system). 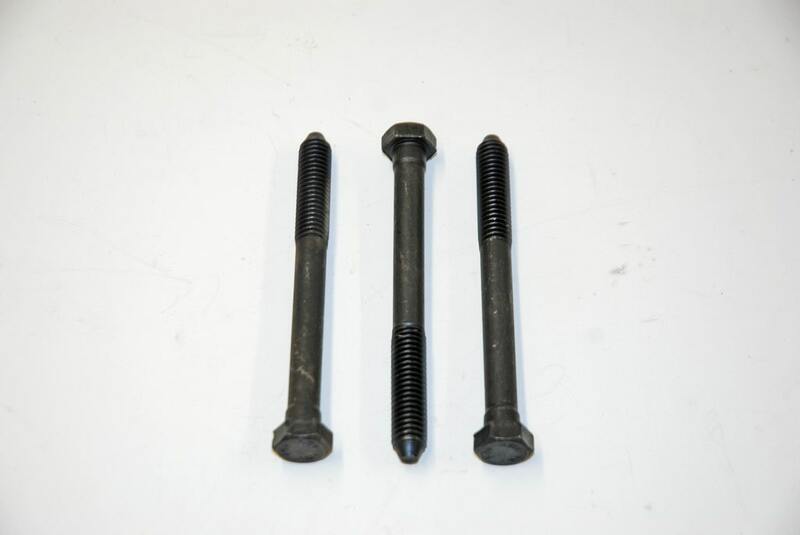 Recall those special tapered end, quick start bolts we mentioned in an earlier tip on control arm bolts? 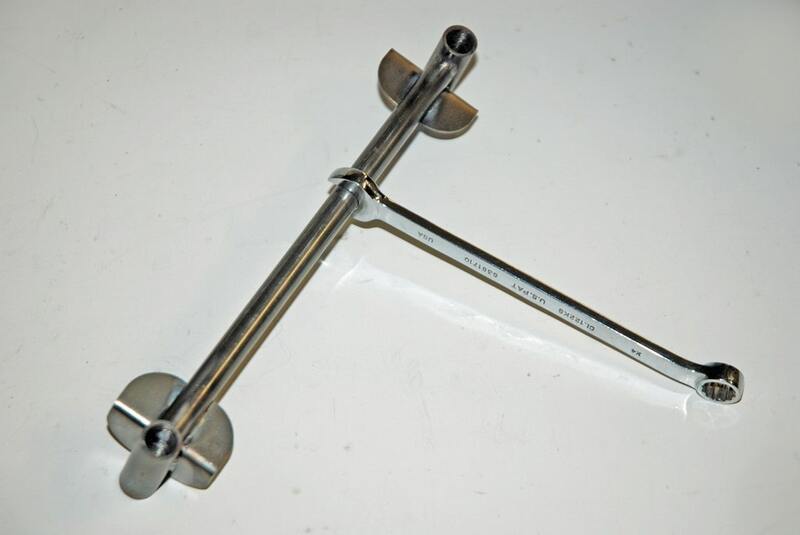 A similar set of three fasteners is used in the installation of the steering box on many GM cars (although the shoulders aren’t serrated like the upper a-arm bolts). 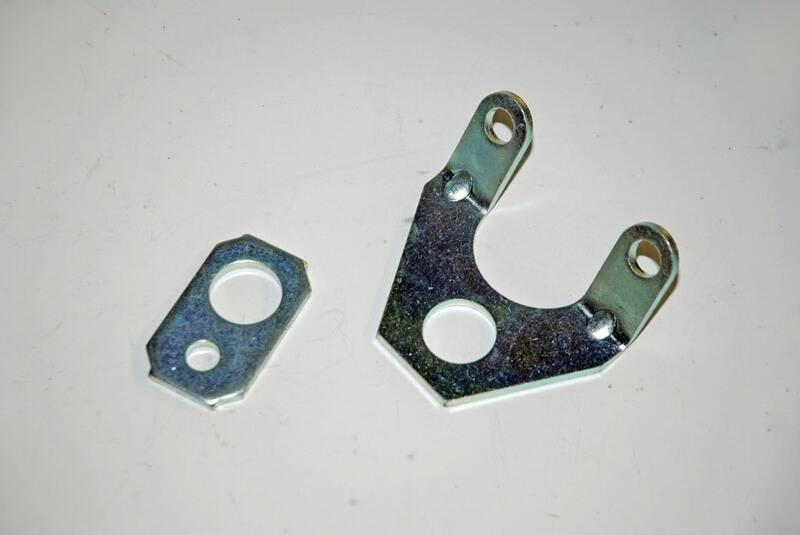 Like the control arm bolts, these aren’t exactly easy to procure locally - your hardware store won’t have them! These examples came from Classic Industries. Be nice to wheel bearings! 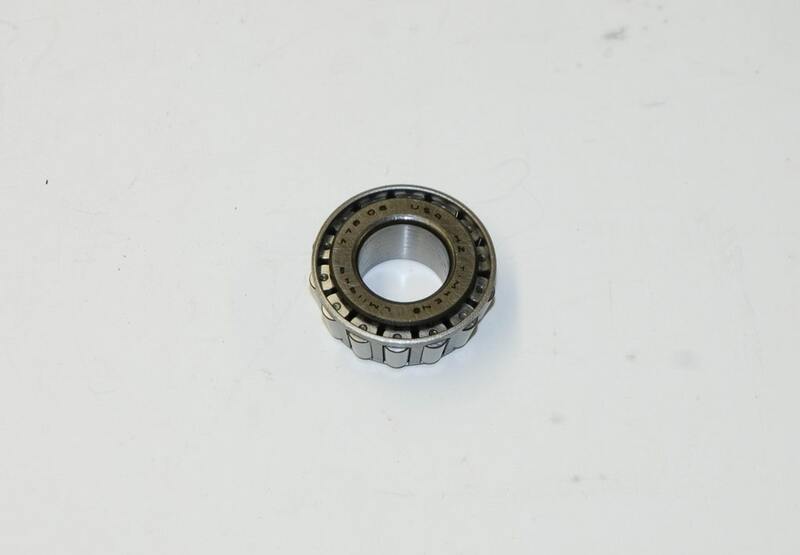 When storing a bearing, it should be cleaned, oiled and wrapped in wax paper to keep moisture out. 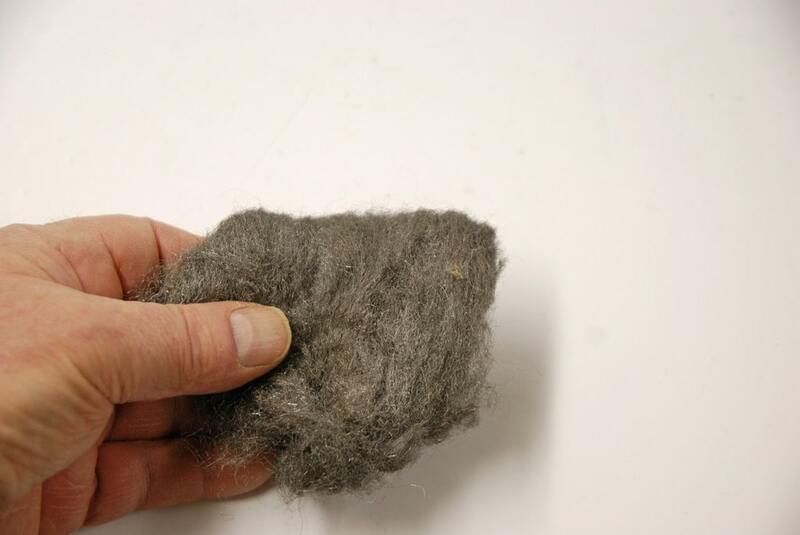 Clean, lint-free shop rags must be used so that foreign material doesn’t contaminate the bearing lubricant. Never replace wheel bearings where grinding, drilling or sanding is taking place. When your vintage Chevy left the factory, it was equipped with a set of special engine lift brackets. They were affixed to the intake bolts and installed diagonally on the engine. They were functional and made for quick engine removal at the dealership if necessary. Over time many of these lift brackets were tossed. Reproductions such as these are high quality and perfect for a restoration (not such a bad idea on a fast street car either). Baffled by sizes of small tubing or hoses on a project car and you don't have a caliper handy? Try slipping an open wrench over the tubing or hose. Use a go-no-go system and the wrench size will tell you what the outside diameter of the tube, hose or piece of metal really is. While the World Wide Web is a fabulous source of info (hey – you’re reading this after all! ), there are still some situations where it’s hard to beat the printed word. Included in that bunch are reprints of original factory service, overhaul and body repair manuals, reprints of factory assembly instruction manuals, reprints of original parts catalogs, reprints of interchange manuals and so on. When working on a vintage musclecar, we highly recommend you get as much info as possible. 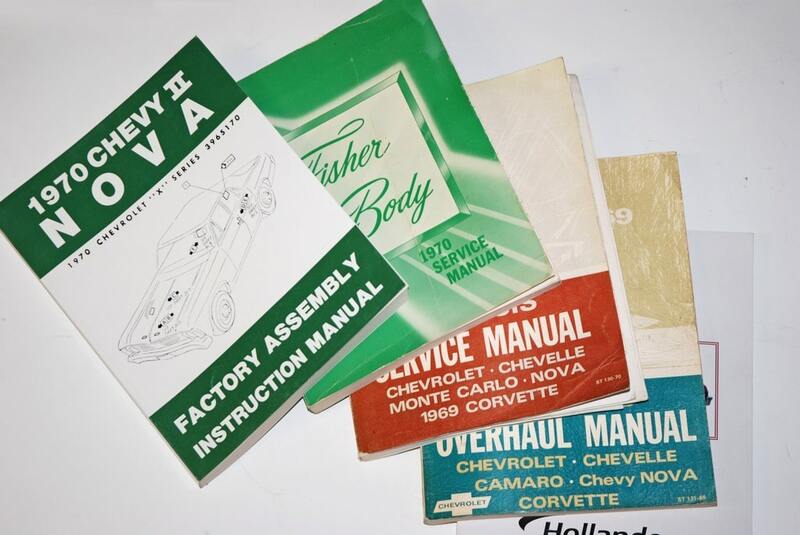 This array of manuals came from Classic Industries. 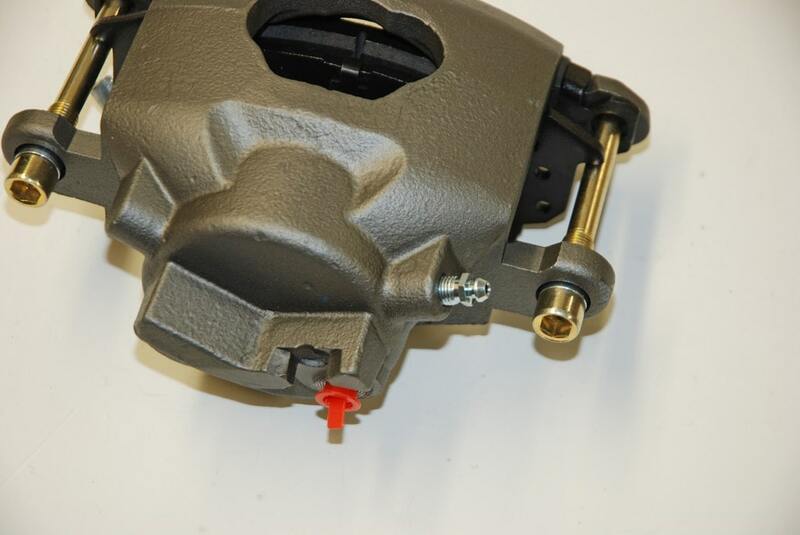 Plenty of musclecars were equipped with drum brakes (particularly on the back axle), and for the most part, servicing these components is pretty much a no brainer. 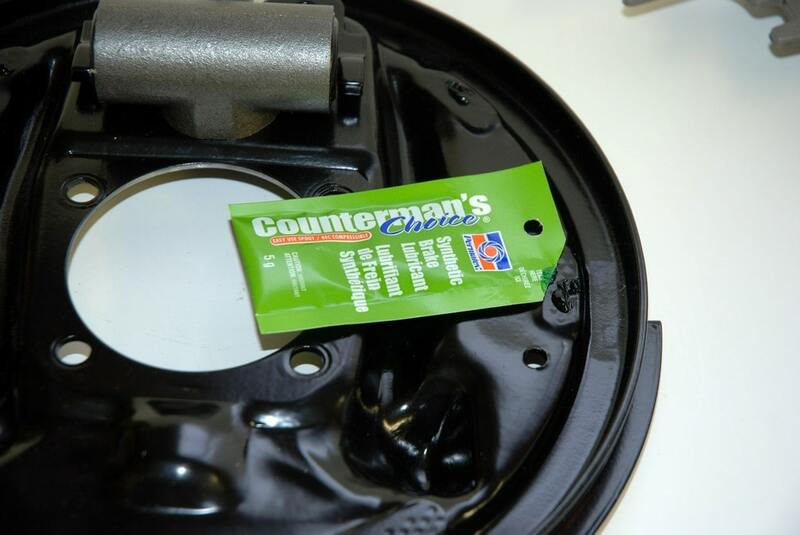 One thing to remember, however is that when you replace the shoes, use a bit of Scotchbrite® to clean the contact points on the wheel backing plates. Next, lube these contact points lightly with white grease. This allows for smooth shoe action. Just be careful not to drop any grease on the shoes. If you do, use some spray on brake cleaner to clean it. Otherwise, the friction material won’t be too happy. On most GM musclecars, the radiator shroud was held in place by a big fastener or two upstairs, while down below, the plastic shroud was secured by (usually) two metal clips. 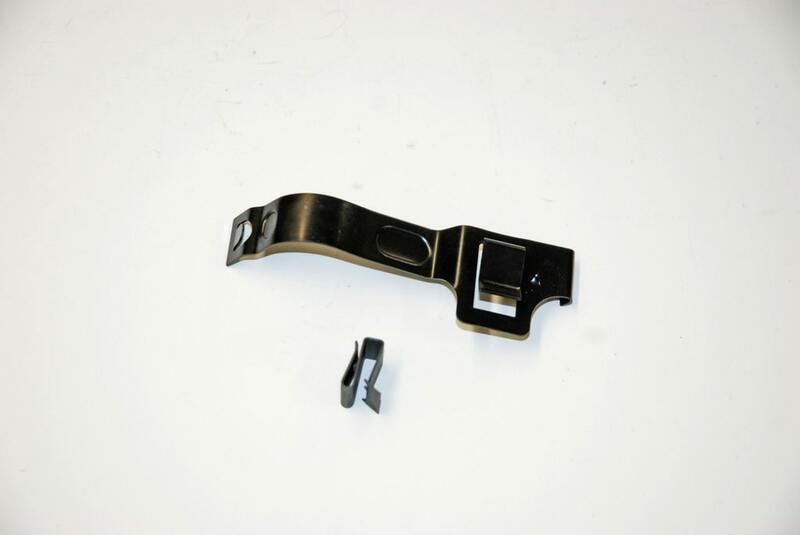 One side of the clip attached to the radiator and the other to the shroud. Sounds simple enough, but these are very special clips that you’ll never source locally. Some differ by application too. Various examples are available from Classic Industries. A decade or four ago, smoking cigarettes or cigars was much more common than it is today. Ashtrays and lighters were used with regularity. That means the pieces are generally well used, but if it’s not too far gone, you can attempt to restore it: Try soaking it in Windex for an hour, then scrub with steel wool. It becomes a lot cleaner than it was. The same actually applies to the cigarette lighter element, although we don’t soak them – we only spray them with Windex and then clean with steel wool. If they don’t clean up, you can replace the receiver (reproductions are readily available). 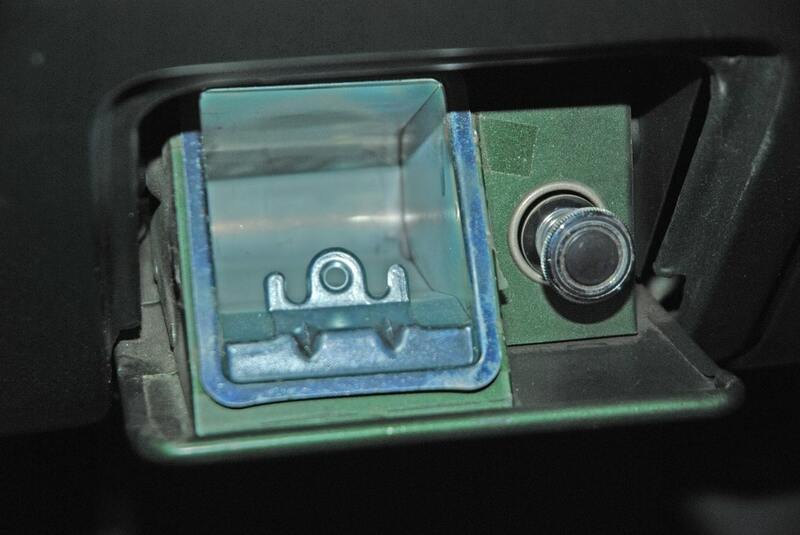 Restoration supply companies such as Classic Industries offer all forms of cigarette lighter replacements (most Chevys use either Casco or Rochester elements). Installation is a simple snap-unsnap process. Time and the chemistry of the air tend to take their toll on old musclecar wiring. Moisture, heat, cold and ozone have been at work for decades breaking down the plastics in insulation and connectors. Telltale signs of this problem are brittle, cracked and/or faded insulation, but it may not always shows up as such. Under-hood heat tends to exaggerate the problem too. Moisture/humidity contamination in both wire and connectors is usually seen by copper-oxides that form and leave greenish/whitish powdery spots on the connectors and even migrate up the wire inside the insulation. 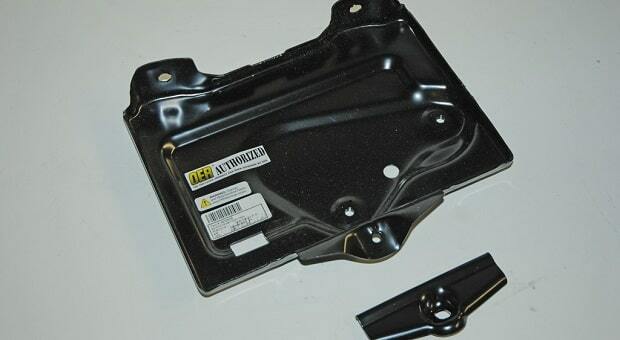 As these spots become more corroded they also become so resistive that they not only degrade the component function that they are feeding, but can become dangerously hot due to the increased wire resistance. The result is a potential fire hazard. Bottom line? It’s often better to replace an old harness rather than attempt to fix it. If you encounter light scratches in the window glass or windshield of your musclecar, there might be a chance you can fix the damage with 0000 steel wool. A light polish using the super fine steel wool and a good glass cleaner as the lubricant will remove most of the damage. If you have trouble finding super fine steel wool, try your local hardware store. Even if they don’t have it in stock, they should be able to order a small quantity for you.